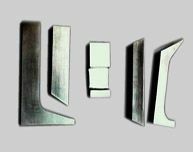 Our tungsten bucking bar is especially useful if the space is limited as high density tungsten can save a lot of space for the same weight. 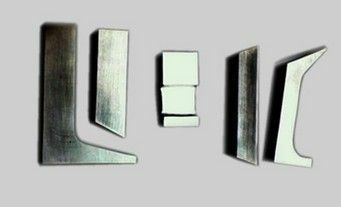 Stanford Advanced Materials has over 10 years experience in supplying high quality tungsten bucking bar. We can provide customized manufacturing according to your drawings. Please send drawing to sales@samaterials.com.